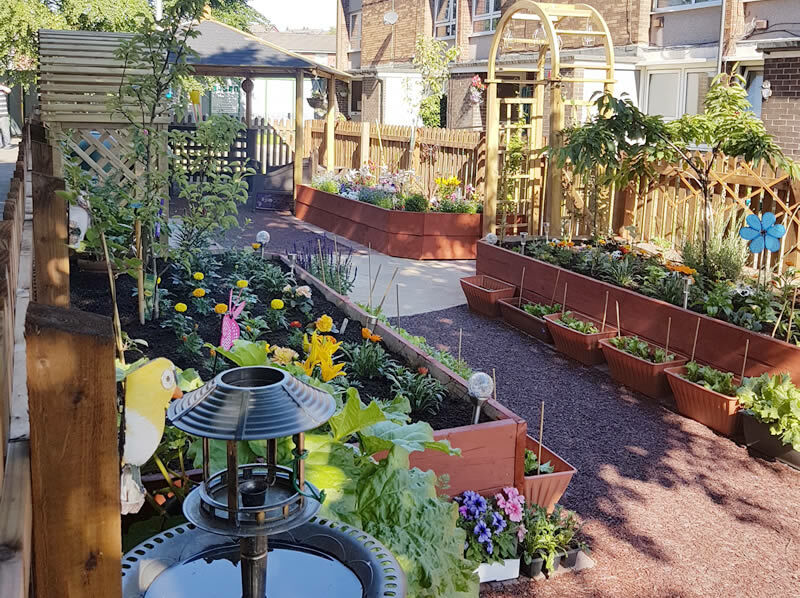 As we previously reported, SBS has been appointed onto the Environmental Works framework for First Choice Homes Oldham (FCHO). 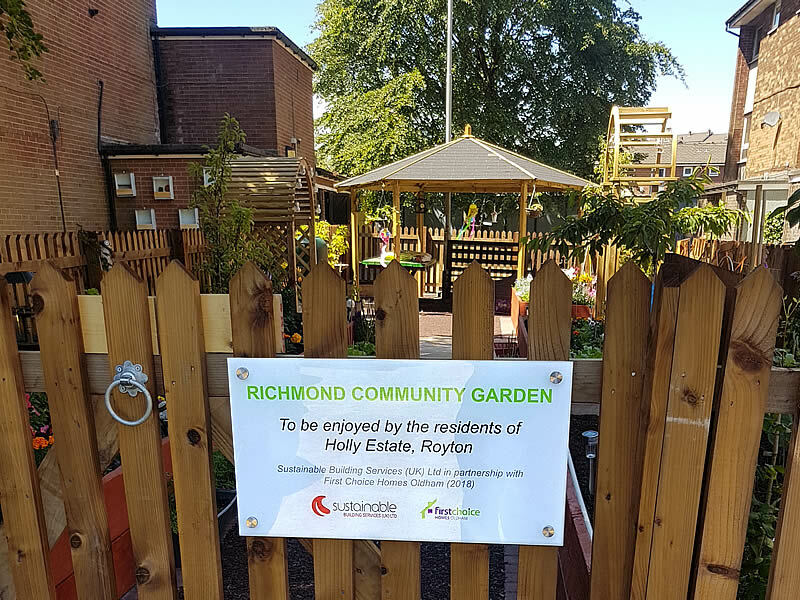 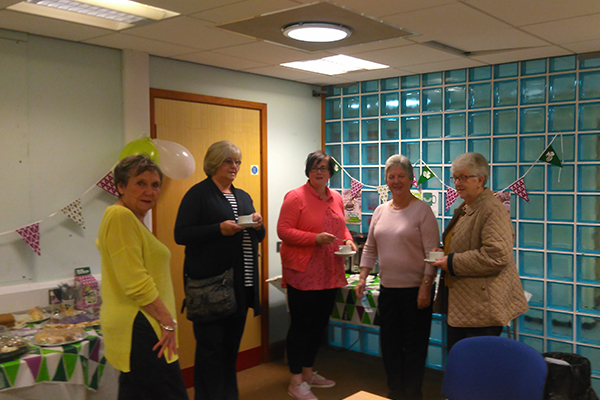 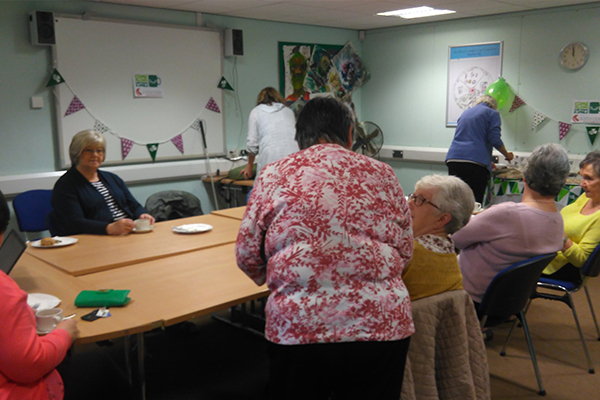 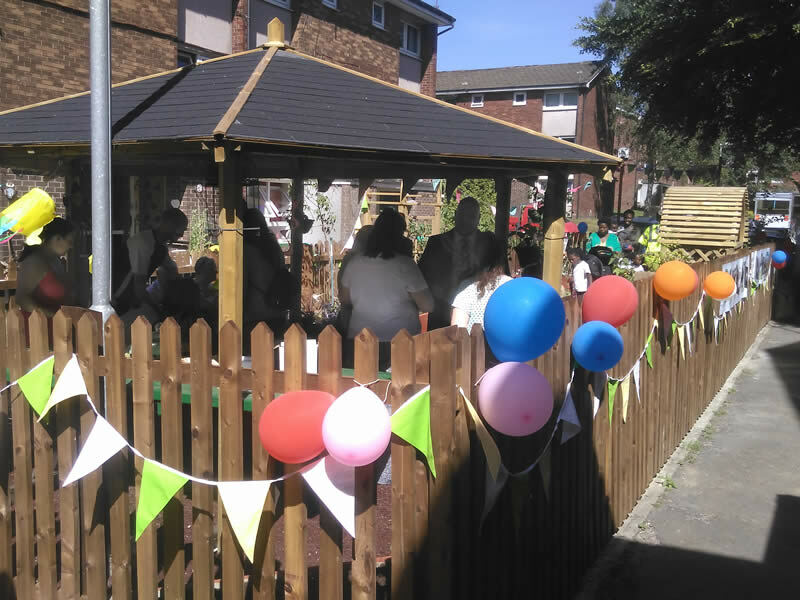 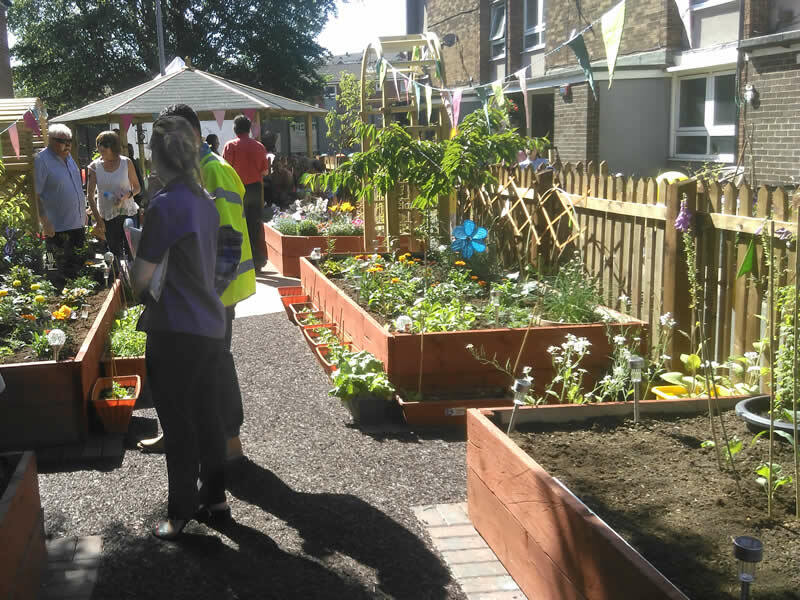 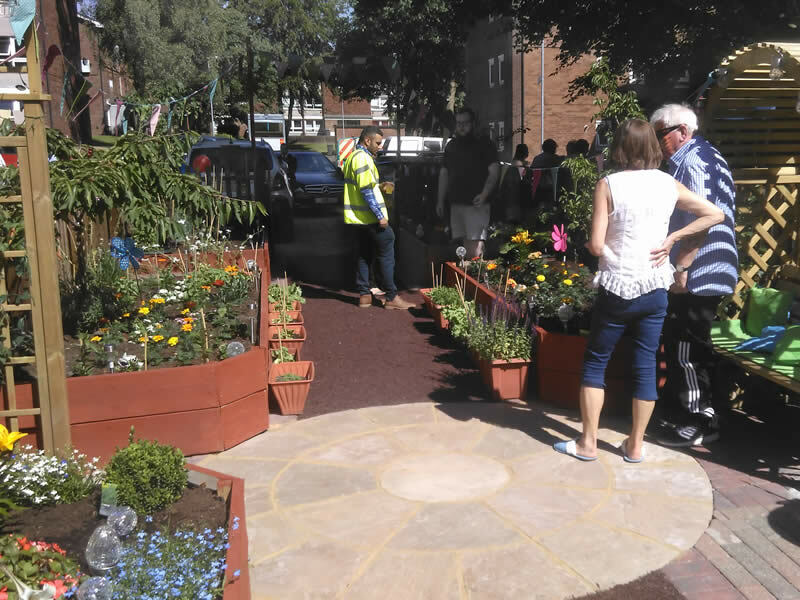 Work on our first phase is now complete but, over the early summer, SBS has been helping out with an additional project that has been designed to benefit the local community at the Holly Estate in Royton. 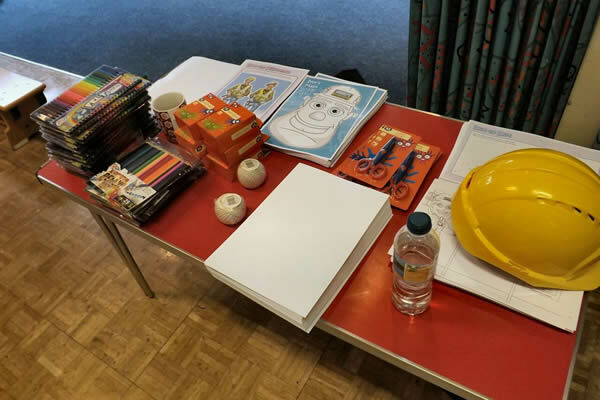 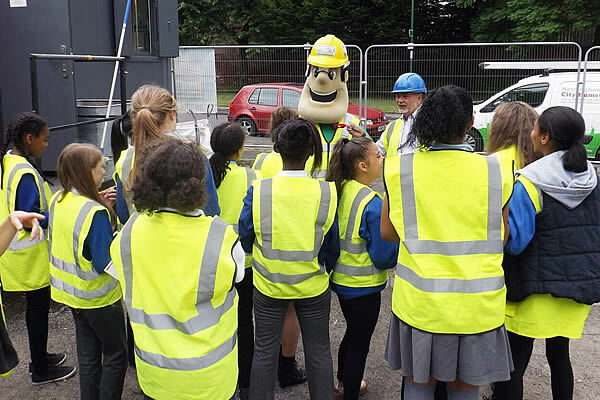 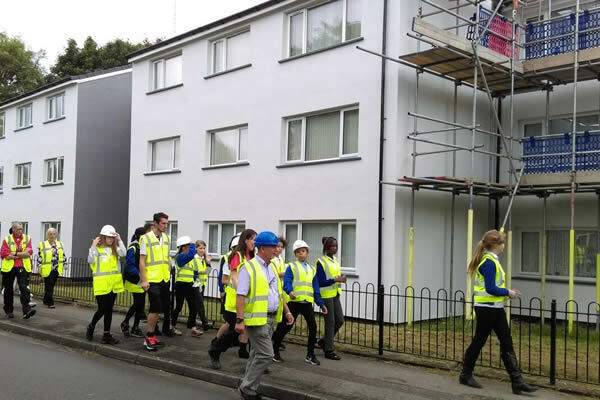 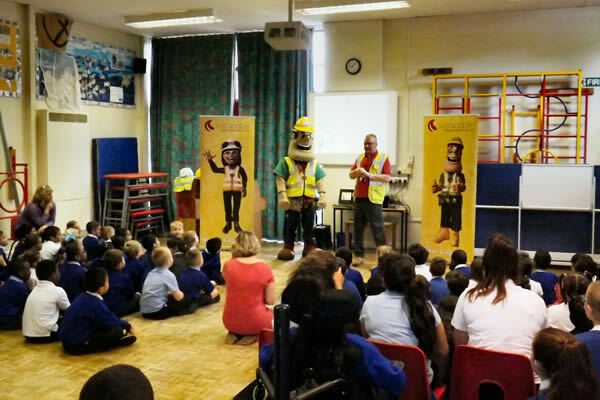 As part of its work for Nottingham City Homes, SBS recently visited local schools to talk to children about site safety and careers in the building industry for women.